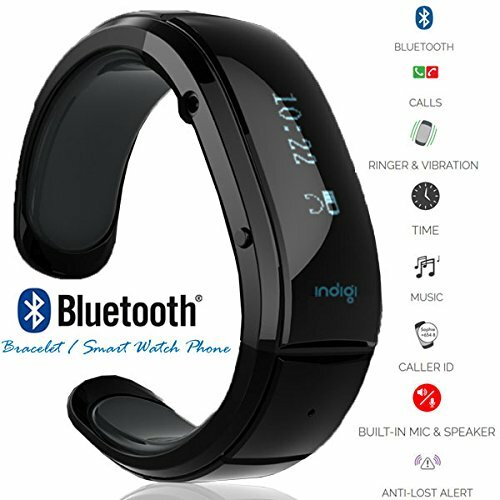 inDigi Bracelet Smartwatch is a Bluetooth smartwatch which connects to any Bluetooth device allowing you to make phone calls, play music and more. The inDigi smart watch rings and vibrates when you phone receives a call displaying the caller id on the watch screen. This smart bracelet also works with your device allowing you to listen to music on the go. 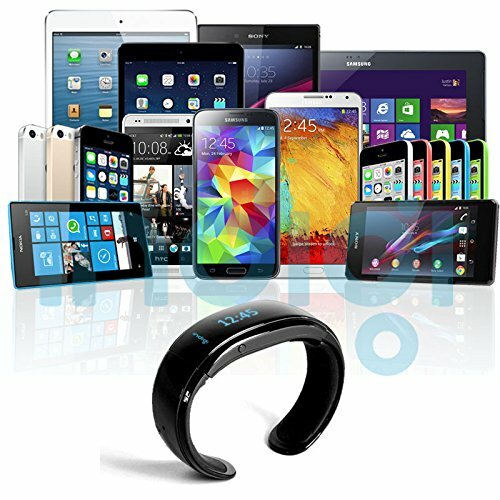 If the inDigi smart bracelet will vibrate and alert you if you device is taken out of range, ensuring against theft or loss. This is a sleek and minimalist smart bracelet designed to make your life easier.